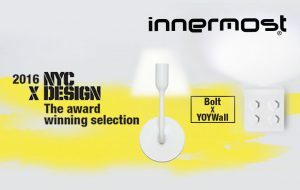 YOYWall won the “Best Lighting and fixture” award at the NYCxDesign on May 14th 2016 at the MoMA New York, this inaugural awards event presented by Interior Design Magazine. 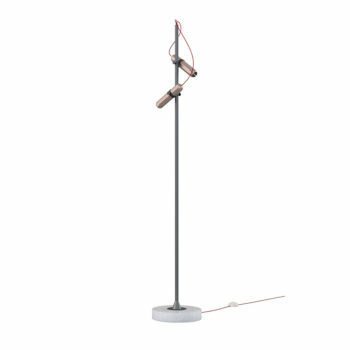 ICFF showcases talent across major areas of design such as architecture, interiors, furnishing, lighting, and technology. 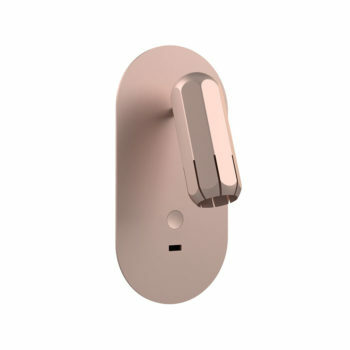 Check out YOYLight and NYCxDesign awards. 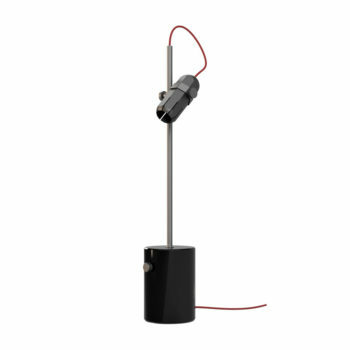 and Bolt which has been shortlisted.